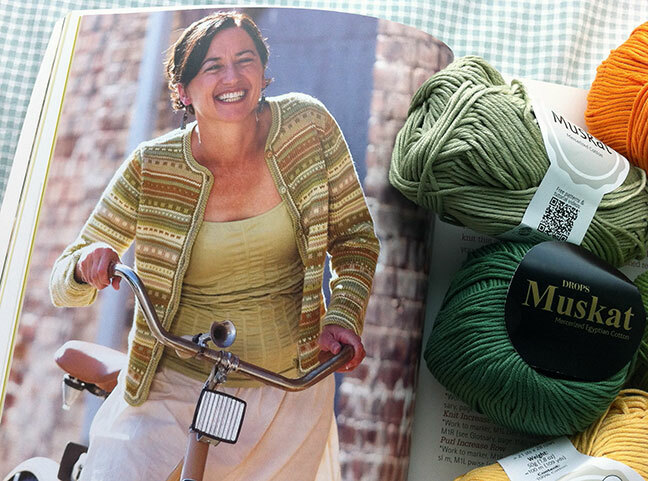 I knew I wanted to knit this sweater the very first time I laid eyes on it. In 2007. This sweater was the reason I bought the book: No Sheep for You by Amy Singer. The original yarn was not available anymore when I decided it was time for me to knit. So I had to find a substitute. 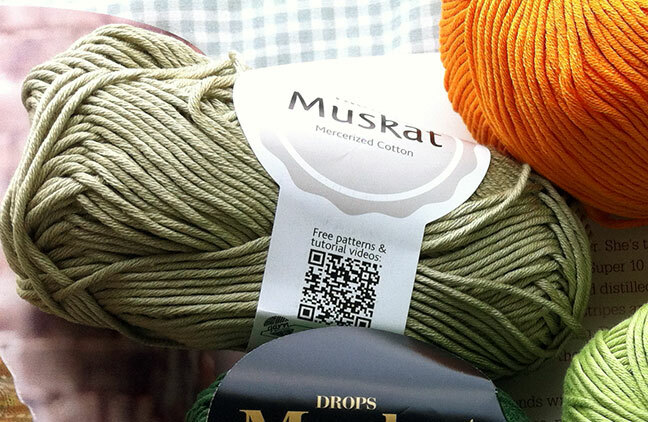 I checked out the various projects on Ravelry to see what yarn other knitters used and narrowed it down to one. With six different colors of yarn required I knew I had to be budget conscious. My LYS was having a 20% off sale store-wide. Yes! They carried the Cascade Ultra Pima that I wanted to use. I’ve knit with this yarn before and it is divine. But my plan quickly vanished when they had only one of the six colors I needed. Yes, the LYS could order the colors I wanted but the policy in the past was that I would have to buy all 12 skeins/hanks/balls per color as they did not want to be stuck with weird colors. It’s a small store and while I understand that policy, (in my opinion) it’s a dumb one. The owner was not available to question the policy so I decided to search throughout the store hoping I could find yet another substitute. I found many yarns that I could use. Not in the right colors for me. Or way out of my price range. Wait. Someone used Drops Muskat. After some quick (or not so quick) math, I figured out what amounts I would need and the colors. And it all came in under budget! I wasn’t sure about two of the colors so I bought enough of each to make that decision when I saw them together with the rest of the colors. 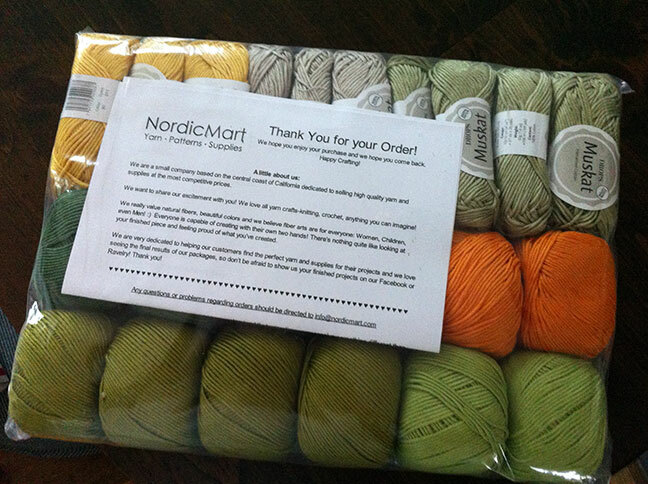 I’ve never ordered yarn on-line before as I like to use all my senses, well, maybe not taste, when I buy yarn. It was a giant step for me to go ahead with it. 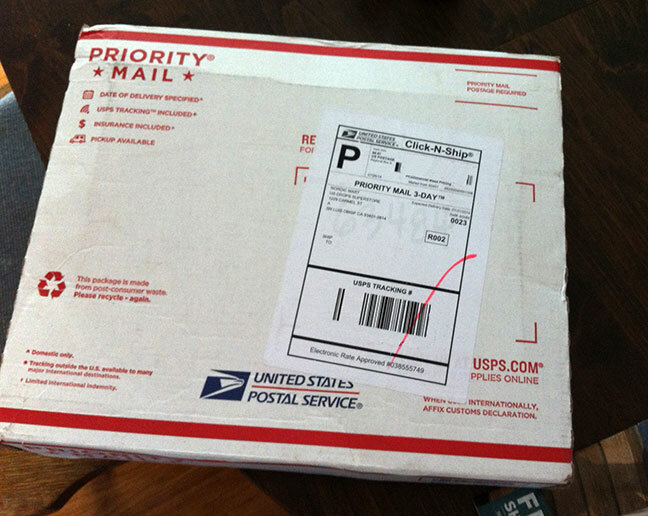 The yarn was shipped on a Thursday and arrived the following Monday! Fast, fast, fast turnaround. I love the feel, smell, sight, and sound of the yarn. I love the colors though if I had seen them in person, I might have chosen a lighter yellow. What I bought will work for sure. …or the bluer khaki green. Color in the photo is off. Either one will look great. The warm olive will play off the other warm colors. 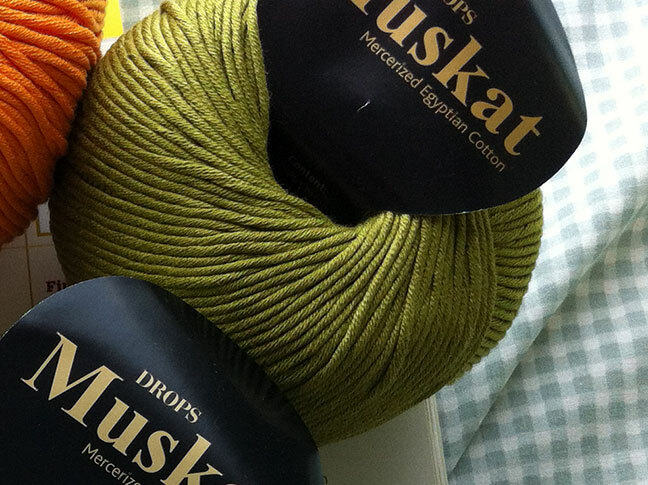 The cooler khaki green will add another dimension. 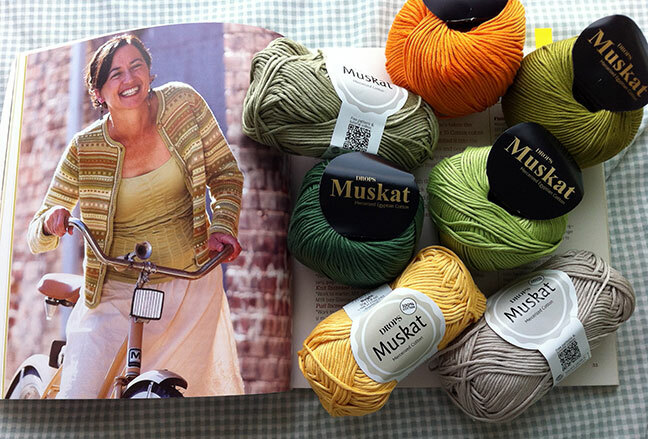 I have other knitting to do before I can get started on this. In the meantime I might just go ahead with some mindless knitting swatch knitting so when I am ready to go, that part will already be done. This entry was posted in knitting, knitting pattern, sweater and tagged Bacardi Cardi, Barbara Gregory, cardigan, colors, knitting, substitute, sweater, yarn by Patti_is_knittinginflashes. Bookmark the permalink. I like all those colors together. It should make a very nice sweater. I love these colors! 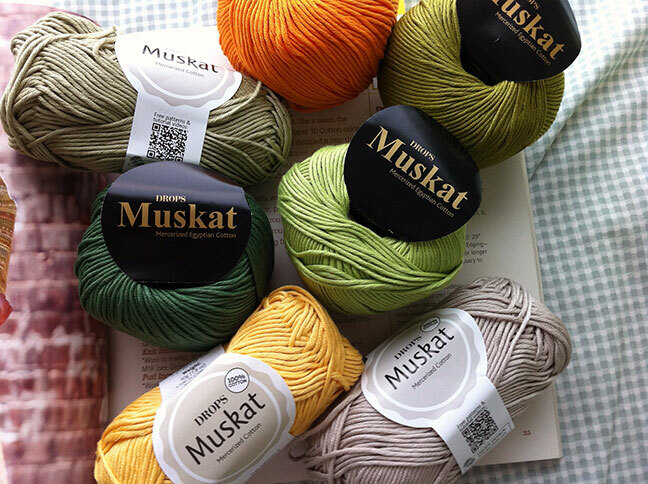 I’d not heard of that yarn – Muskat! What a pretty cardigan!